Space is full of uncharted territory. But we don’t have to leave the planet to see a change in uncharted territory — NASA is bringing it to us right now, here on Earth. 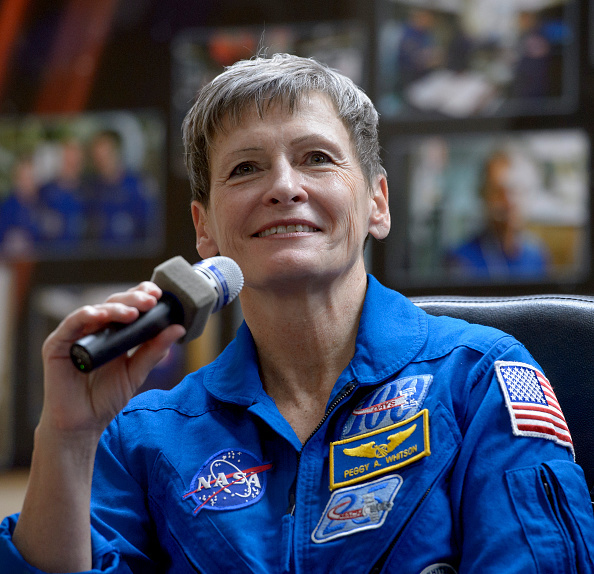 The space-centered organization has announced that NASA astronaut Peggy Whitson is going to be the oldest woman in space. 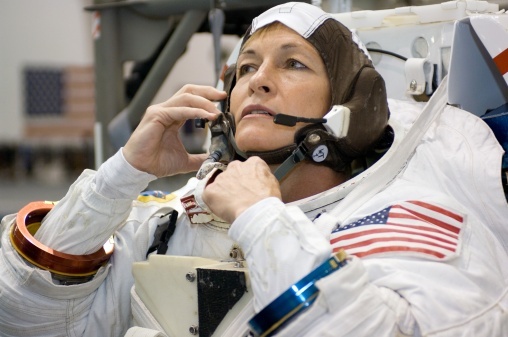 Whitson will be 56 when she ventures out of this world on this upcoming Thursday — and she’ll even be spending her 57th birthday in space. How cool is that? Ageism and sexism are serious problems in the workplace that women aren’t strangers to — and female astronauts have been facing sexism for years now (after all, the oldest man in space has been John Glenn, who had a run in space at age 77). But news of Whitson's venture into space could be changing all of that. This is also not her first rodeo -- this will be Whitson's third venture into space, and her second run as commander. 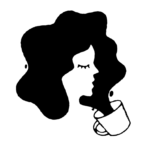 We hope that her latest venture will lead to more women (of all ages) breaking barriers around the world… and beyond.